Want to take a few more swings before the frost hits the outfield grass? Champaign Park District offers fall softball leagues that are sure to meet your needs. All fall leagues are recreational and no awards are given. Application and all fees are due at the time of registration. No registrations will be accepted without full payment! Completed rosters with names, addresses, phone numbers, and signatures are due the first day of games. 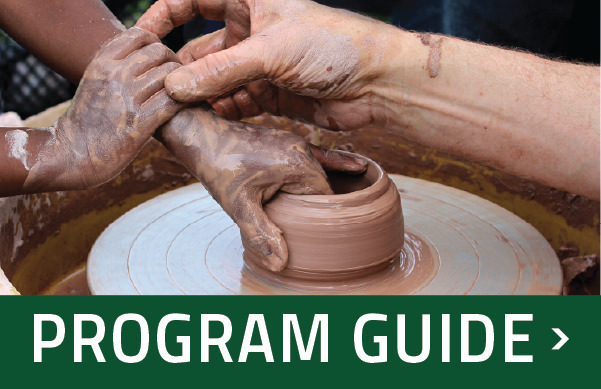 For more details and to register, please visit the Winter/Spring and Fall Program Guides. Questions: Matthew.Silver@champaignparks.com or call 217.819.3985. League Player Eligibility: Players must be 15 years old prior to the start of the current season in order to play. Players may only play on one double header team per night or one women’s team. Players may only be listed on one roster per league. Don’t have a team? No problem! We also maintain a Free Agent List. To get on the list, or for any other league questions: Matt Silver or 217-398-2550. Champaign Park District Adult Softball League schedules and standings can now be found at www.quickscores.com/cpd. The Champaign Park District maintains ballfields in many area parks. Please visit our Parks page and search the park features for “ballfields” to find a field near you! Note: the Dodds Softball Complex is open for programming or by reservation only – there are no “open play” times at Dodds. For more information about neighborhood ballfields or for Dodds Softball Complex reservations, please email Matthew.Silver@champaignparks.com or call 217.819.3985. If you would like to rent a field for a practice, outside tournament, or other, please contact Matt Silver at 217.819.3985 or Matthew.Silver@champaignparks.com. Additional softball leagues, tournaments, and programs may be started at any time. Be sure you check out the current Program Guide to find any programs not listed below.